It’s impossible to imagine the life today without Android games. Surely, the name Amazon rings a bell which is a company not known for creating Android games, but mostly known for the biggest online store, which involves services that include the search for goods and payments on the site, as well as for the content distribution. As I mentioned earlier, the company’s not known for creating games hence it’s safe to assume that this game is in no way related to the popular retail online store. 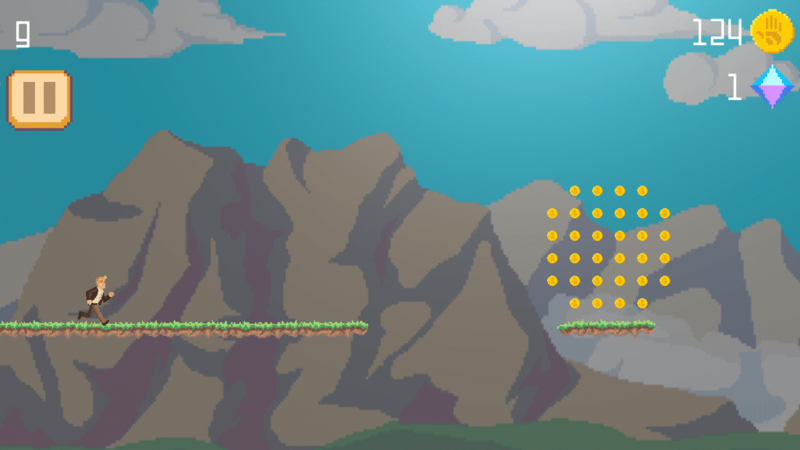 “ Amazon Rush ”, available for free on google playstore (click here to download) and iTunes (click here to download) is the never-ending, free running 2D game which allows you to explore a special world of adventures and different challenges. This game is not for you if you expect a game with fantastic scenery and fascinating sound effects, as this is a 2D game and doesn’t have as much realistic graphics but it’s simplicity is what makes this game great and addicting. You can feel the real excitement in playing this game, no matter where you are at the moment. Just immerse yourself in this beautiful Amazon Rush game and to reach the top of the table collecting the coins along the way. On the way of collecting, you’ll face many difficulties and barriers which you need to overcome during the process. Amazon Rush is a very interesting Android arcade game with easy game controls which allow everybody to play it, kids, teenagers, and adults. You’ll be surprised how much capabilities this game has, including enjoy in many various luxurious diamond shops. If you want the maximum distance to cover, there are also upgrades of power which you can buy with the coins that you have collected. 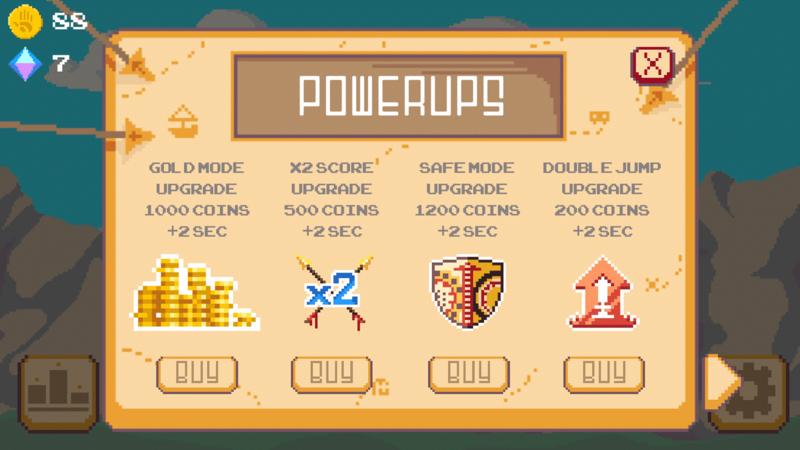 With these upgrades, you can power up the duration of the power ups you obtain in the game. These awesome upgrades can be used during the play as bonus points. Buying of upgrades to increase power up duration. Although the game lacks a few features that should be added such as character selection, levels etc yet this is an amazingly addictive game, so no matter who plays it, kid or adult, the game engages everybody. No matter if you are a passionate gamer or the beginner, this game is perfect to test your gaming skills as it is a bit more challenging than other arcade games available. The creators of the game always work hard on “Amazon Rush” to make the game better and add new interesting and entertaining stuff. If you have any questions, suggestions, and problems with the game, you can always contact the developer and make sure to like and checkout their Facebook page!